how to setup a google alert? Generally, there are some services out there offered by Google that isn't very much best-known to the general public. 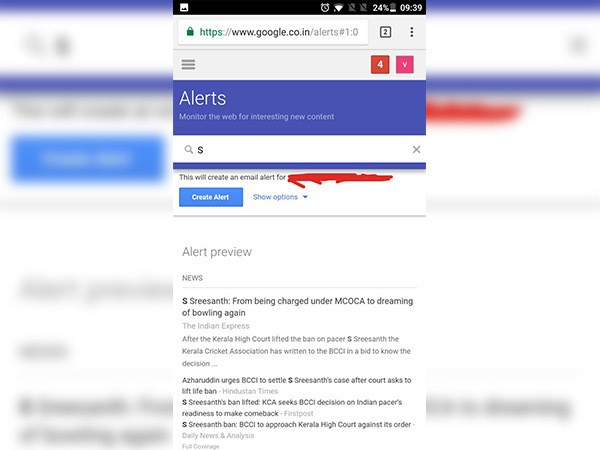 One such service is termed as Google Alert. Step 1: open the address bar and type http://www.google.com/alerts/ and press enter. Step 2: As we assume most people have a Gmail account, you'll be able to sign on. Step 3: Now, enter the search keyword terms, you wish Google to trace. you have got to kind the words separated by commas. 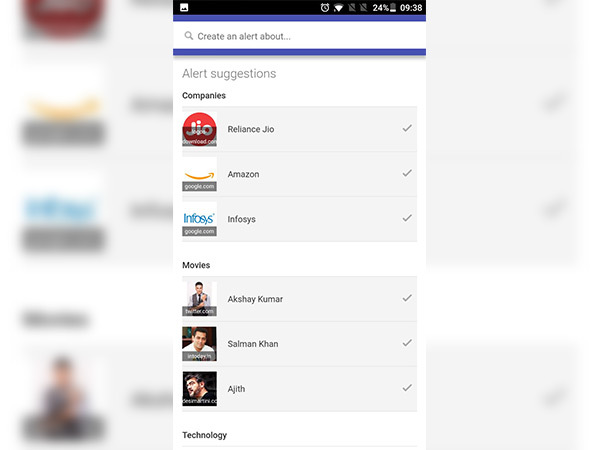 Step 4:Now choose the kind of information you would like Google Alerts to find. Here, you have got numerous choices together with — technology,News, tips, Video, dance, Books, and Everything. Step 5:Click Show options to mention however often you get alerts, and more. 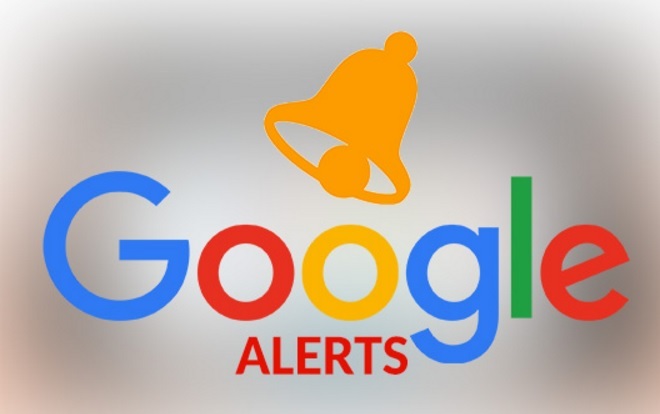 Step7: Once your alert is set up, you will begin getting emails any time if Google finds new search results for your keywords.